I'm Christa, the face and voice behind artisticvegan.com. I am passionate about food. I love to eat food, make food, share the process and do it all over again. I adore recipe creation and sharing a plant-based lifestyle with others. I find cooking therapeutic and hope to share that with you. I found a plant-based lifestyle over 8 years ago and haven't looked back. The benefits are numerous and for me personally included weight loss and for the first time in my adult life maintaining that weight, it also meant I didn't get diabetes when I was about to, my digestion improved 10-fold and my energy soared. On this site you can try vegan recipes. If you are already vegan, welcome home. I was not always vegan, all are welcome. My hope is to encourage others to discover the benefits of a plant based lifestyle where you truly can "count your colors and not your calories". 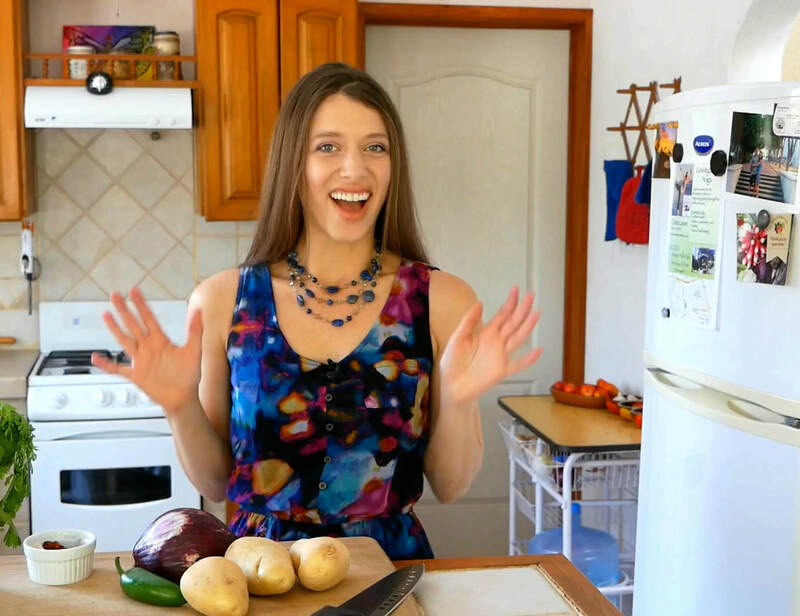 I am the author of The Artistic Vegan Cookbook and offer cooking classes on YouTube with the Artistic Vegan Show sharing my love of food from my kitchen to yours. 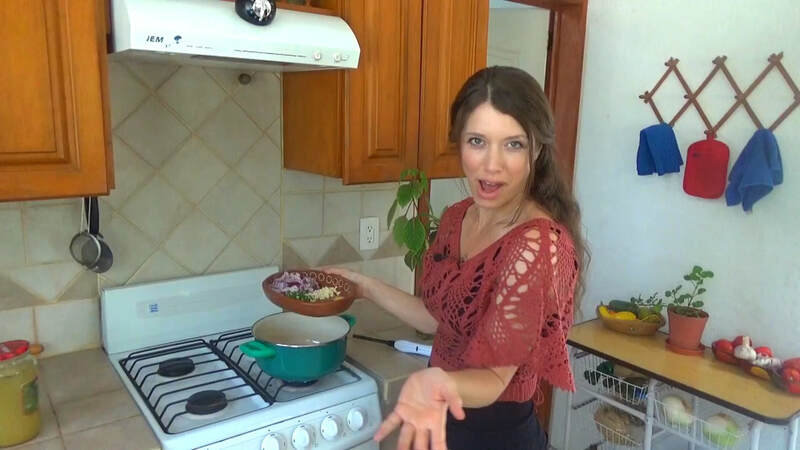 I create the recipes, photographs and video production for all of Artistic Vegan. You can find hundreds of plant-based recipes on this site some healthier than others. I am a structural integrator and instructor with husband at Gravity Body Academy, as well as a certified yoga teacher and have started to share yoga classes with the community on YouTube and Premium. I like to combine my passion for food and healthy living and share it with others. ArtisticVegan.com has been awarded the Top 100 Vegan Blogs in 2017 and 2018, Top 60 Vegan Blogs in 2017, 2017 Must-Follow Vegan Blog, has been featured in One Green Planet, Thermie Living and Raw Food Magazine. ​I’m so happy you stopped by and am thankful to have the opportunity to share with you. Adding a plant-based meal into your diet once a week such as Meatless Mondays is a great way to start, after all it's how I started. Want to learn more? See a video of my vegan journey. Vegan Support: 21 Vegan Blogs you may not follow but Should!